Our active Cherry Creek Realtor will create your personal real estate report. The area surrounding the Cherry Creek shopping center is comprised of a fashion mall, and a nearby shopping district that includes boutiques, restaurants, and shops. Above all, it’s popular with empty-nesters and relocation buyers moving to Denver looking for an active, walking community. It’s located on either side of 1st Avenue between University and Steele Street about 5 miles SE of downtown. This upscale neighborhood is a self-contained oasis for residents who choose to live here, consisting of art galleries, coffee houses, bars, restaurants, shopping. Also, you’ll find the GW Marriott Hotel. For some, it reminds them of Georgetown in Washington, DC, with a tremendous variety of eateries and entertainment venues. Don’t miss Elway’s, owned by former Broncos’ Quarterback John Elway. Alternatively, it’s a great steakhouse and watering hole next door to the mall. Cherry Creek is a walking village within the Denver city limits. The fashion mall is indoors and contains many fashionable, national boutiques such as Coach, Bebes, Ralph Lauren and many more. Just north of the mall is the 17 square block area known as Cherry Creek North. This area is full of art galleries, more boutique shops, restaurants, and entrainment lounges. There are more coffee shops in Cherry Creek than any other neighborhood of Denver. This is an urban paradise. In the summertime the Cherry Creek Arts Festival (held over the Fourth of July weekend) is very popular, and brings crowds into the fashionable area to celebrate art and music. Performers and artists attend from all over the world. Often concerts are held at Fillmore Plaza, located in the open pedestrian mall. Be prepared though, parking is tight around the mall. Be prepared to pay and tip for valet parking, or use one of limited on-street parking meters. These are free after 7 PM, but otherwise charge the highest meter rates in Denver. Cherry Creek is also the home for à la mode, luxury housing, ranging from Cherry Creek condos to town homes, and even single-family detached homes. There are a variety of Denver lifestyles available in Cherry Creek. First, Cherry Creek consists mainly of townhome and condominium living, although there are some single family homes. Still, even those are generally geared to “empty-nesters” who have fled from the suburbs when the children are gone. Secondly, here couples can at last enjoy an upscale adult lifestyle. 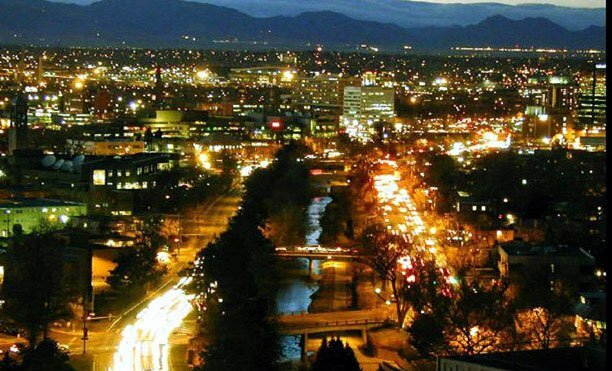 Aslo, this neighborhood is less popular with the under-30 crowd than most other districts in Denver, however you will find younger professionals, both married and single here, enjoying the upscale living. Some people are confused by the term Cherry Creek. Because “creek” refers to the stream which runs through the Cherry Creek shopping center area, and also throughout the Southeast metropolitan area. In fact, the Cherry Creek stream and paths run all the way from downtown Denver to the outlying suburbs. The Cherry Creek school system is located in Arapahoe County, some seven miles Southeast of this area. Consequently, housing areas in the suburbs that feed into the Cherry Creek school district have the name “Cherry Creek” in them but are in fact located in Arapahoe County. 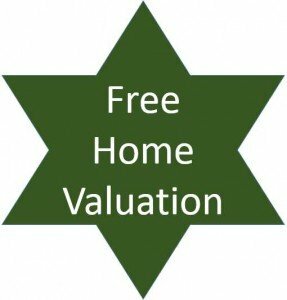 Have a question about Cherry Creek, Colorado real estate? Please use our easy to follow form below and we’ll get back to you quickly!